Founded in 2007 by Stefan Wolfe and Kayley Hassler, S&K Powerwashing has proudly served the 30 mile radius around Landenberg, PA. Thank you for your support! 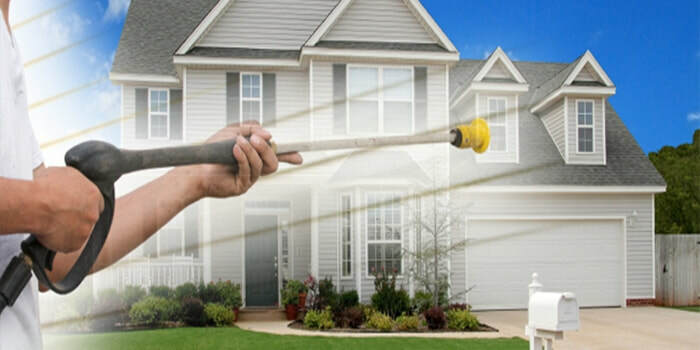 Licensed and insured, our services include pressure washing decks, siding, fences, patios, driveways, sidewalks, roofs, gutters, and vehicles. Deck staining is available. Call 610-764-1230 or email us here for a free estimate.